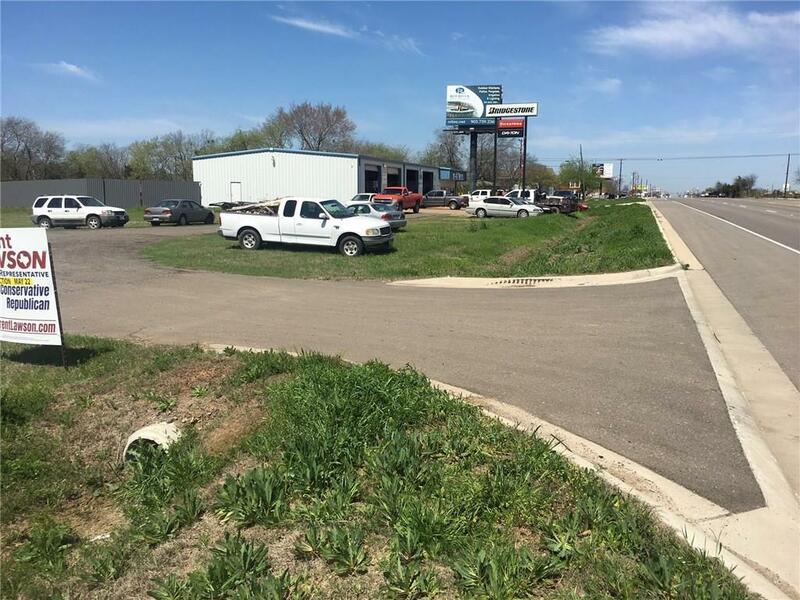 Vacant 'L' shaped property containing approximately 1 acre. 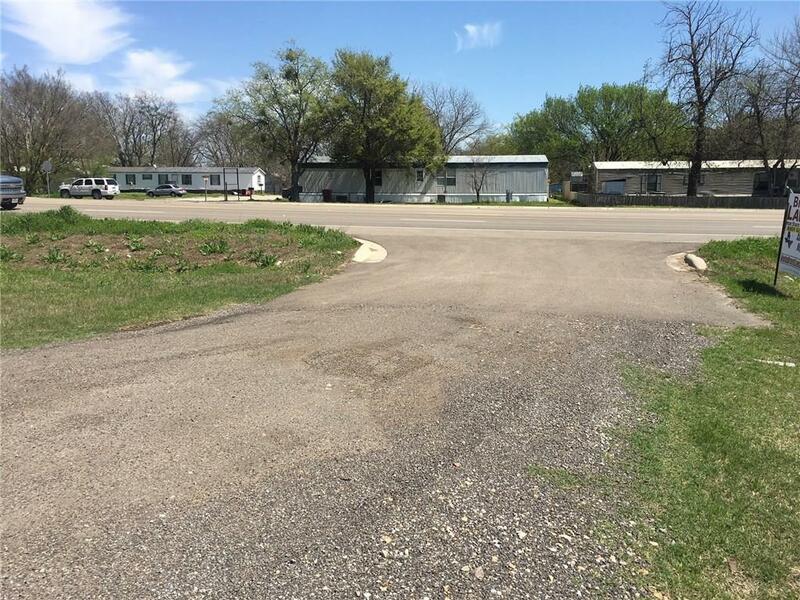 Access to Hwy 121 plus access to 12th street on the west of the property. 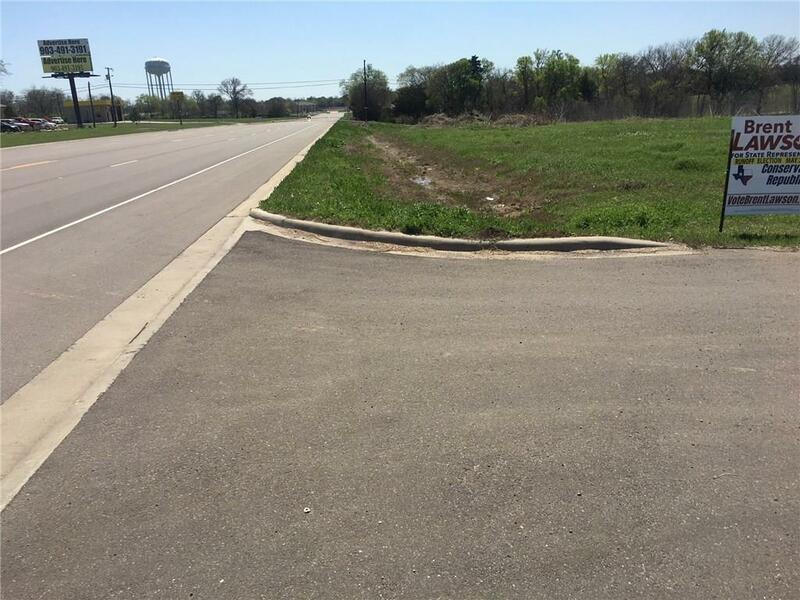 Seller to provide survey conveying +- 1 acre with the drive through width 20 to 24 feet as mutually agreed upon and accepted. 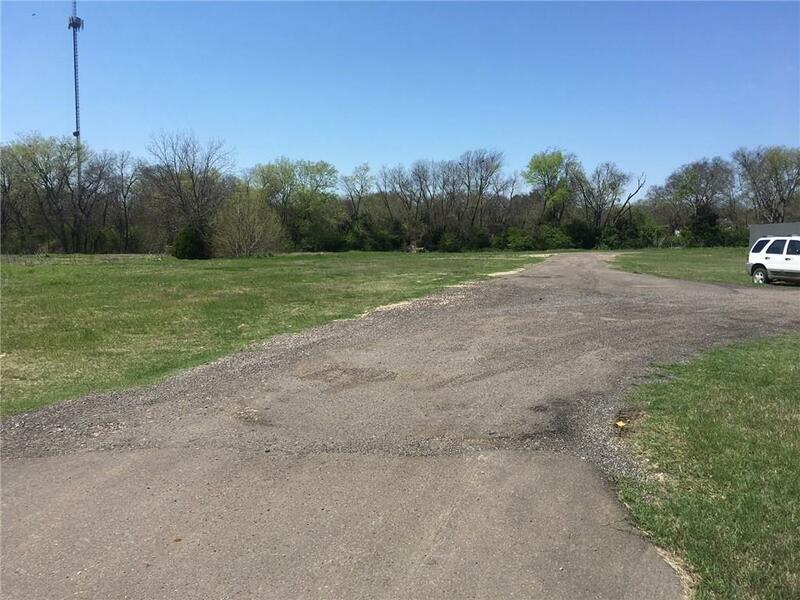 Offered by Skip Jones of United Country/Lipscomb Realty.